Red apple with water drops by the green grass Photography desktop wallpaper, Apple wallpaper, Water wallpaper, Fruit wallpaper, Grass wallpaper, Drop wallpaper, Photography wallpaper - Photography no. 51322. 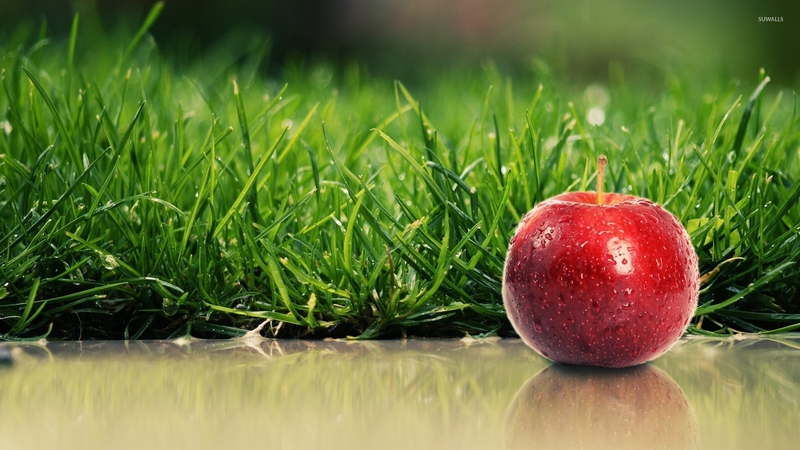 Download this Red apple with water drops by the green grass Apple Water Fruit Grass Drop desktop wallpaper in multiple resolutions for free.